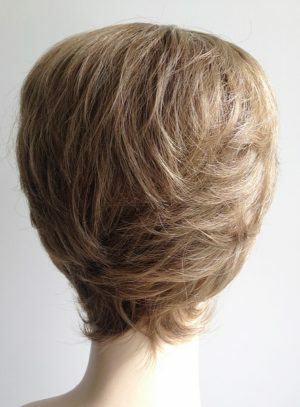 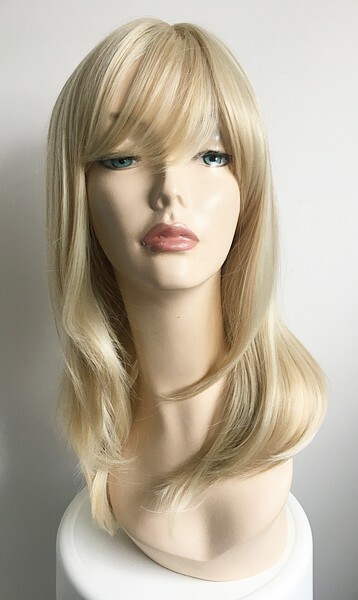 View basket “Carrie ladies blonde wig” has been added to your basket. 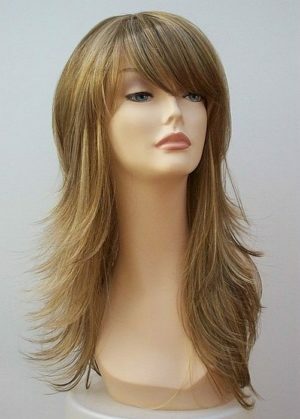 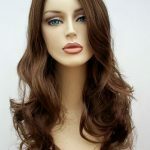 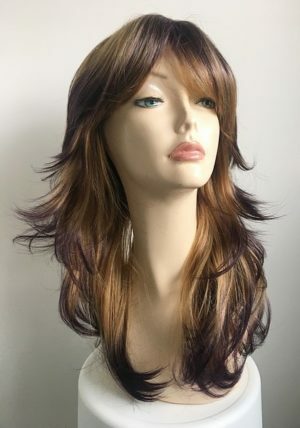 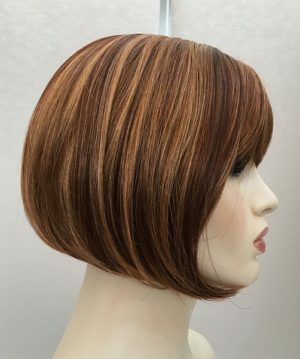 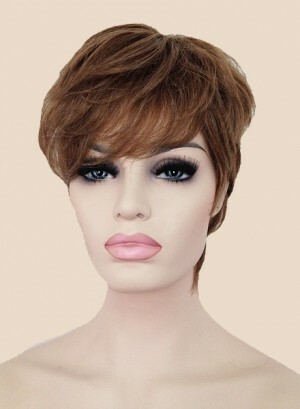 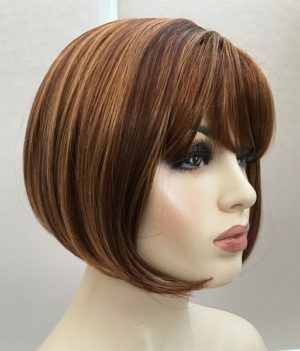 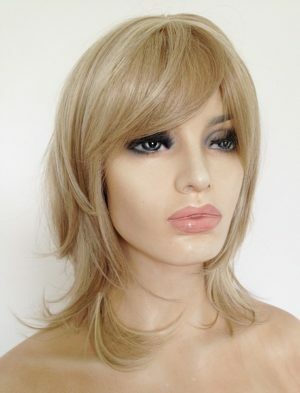 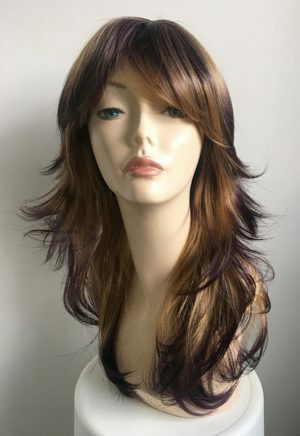 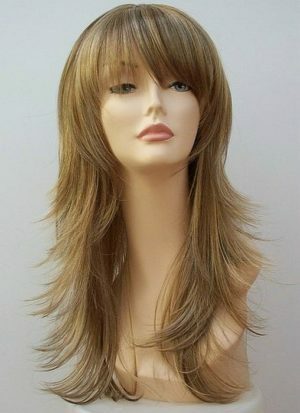 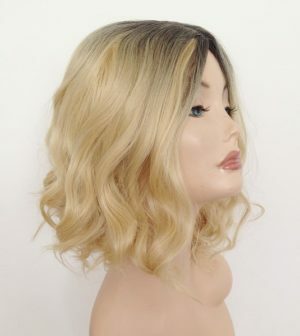 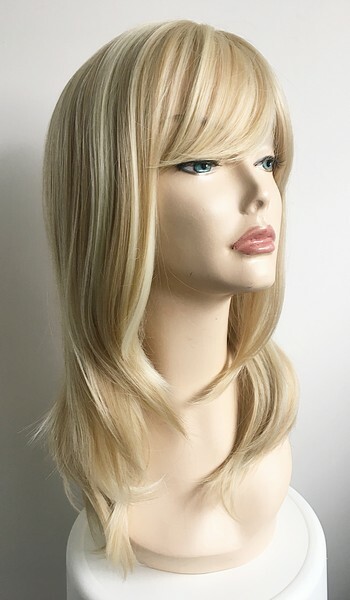 Ladies long wig Farrah has a warm brown base colour with honey blonde highlights, ladies long wig with modern flick layered styling. 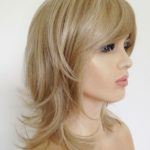 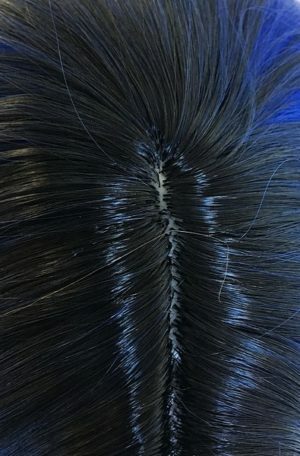 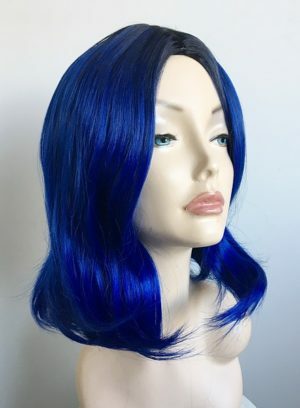 Wig Store UK for wigs. 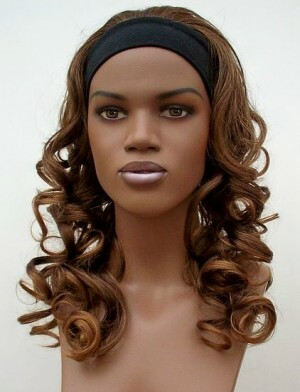 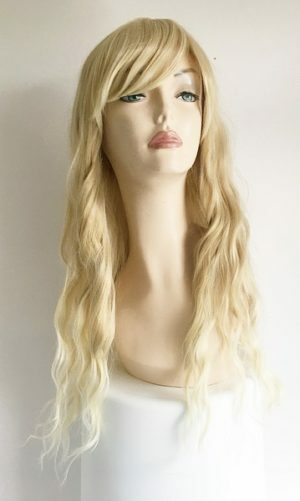 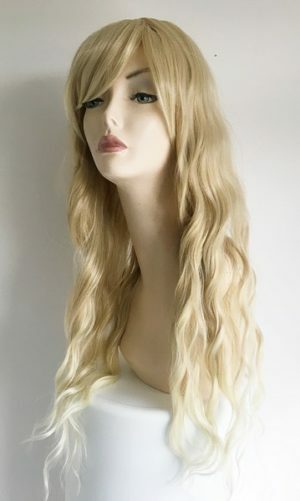 Curly headband wig Adiva has loose flowing curls, this great headband wig looks fabulous, soft fabric stretchy headband. 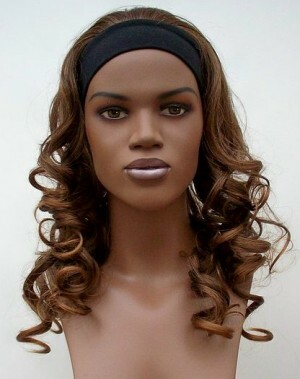 Headband wigs from Wig Store UK. 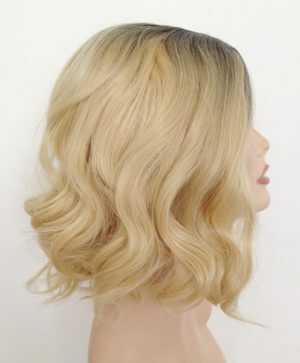 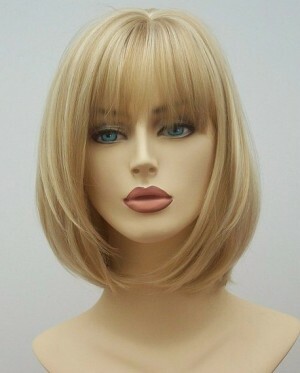 Kiki blonde messy bob wig with dark roots.